Have you ever had a client who eternally seemed on the verge of committing, but never actually did? Most small businesses have such tales of woe – the big contract that never actually materialized, or the client who always found a new excuse not to make a decision. It’s unfortunately true that not every prospective client will commit, and sometimes their excuses are just a sign that they’ve decided to look elsewhere. Other times, a client may have unvoiced doubts they just can’t resolve. They might be concerned about the viability of the project, or worry that its costs will be too high. Luckily, there are six key actions you can take to charm a reluctant client into making that commitment. Let’s have a look! If clients seem hesitant to move forward, it may be because your pitch raised objections you didn’t foresee. 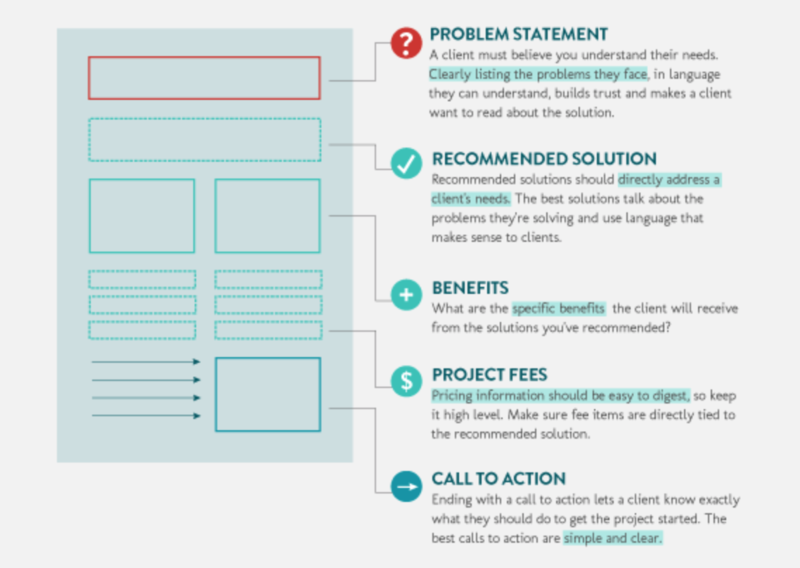 It’s easy to gloss over something your client might not understand and will worry about, or blur an explanation of how your service would work in practice. Such issues have to be ironed out from the start. That’s why it’s important to look carefully at your bid before submitting it. Try to review it from the client’s perspective, to ensure you’ve used layperson’s terms, clarified what you’re proposing, and set out the benefits to your client. If possible, get someone trusted (but not in the business) to read the pitch. Ask if they fully understand it, and what they think it means. Then rework your pitch based on their feedback. Bidsketch provides useful ideas for your proposal. Bidsketch is a powerful tool in the quest for client commitment. Not only does the solution provide attractive and professional proposal templates, it also helps you get that all-important client commitment by taking out all the hassle. Making proposals viewable online has many benefits. Such proposals are accepted 60% faster and are 18% more likely to be accepted. Bidsketch also helps you get your proposals to the client faster, which again has been shown to improve your chances. Because Bidsketch captures legally-valid client signatures online, clients can view, approve, and sign up to your proposal with the least possible effort required. Our tool also tracks how long clients spend looking at your proposal, which will give you a good idea about whether they are truly interested. Any potential client should be enthusiastic about their project, even if they are hesitant to start. This gives you good leverage to charm them. Enthusiasm is an important part of your toolkit. As well as being enthusiastic about your own service, you need to be able to communicate enthusiasm specifically for the project and client. When your attitude is in tune with your client’s, you stand a much better chance of getting their buy-in for your services. If you are excited about the project and keen to get started, say so in your pitch and explain why. If you can capture what’s good about the project in your pitch, not only will you give the client nice warm feelings about how well you understand them – you can also charm them beyond their hesitation. 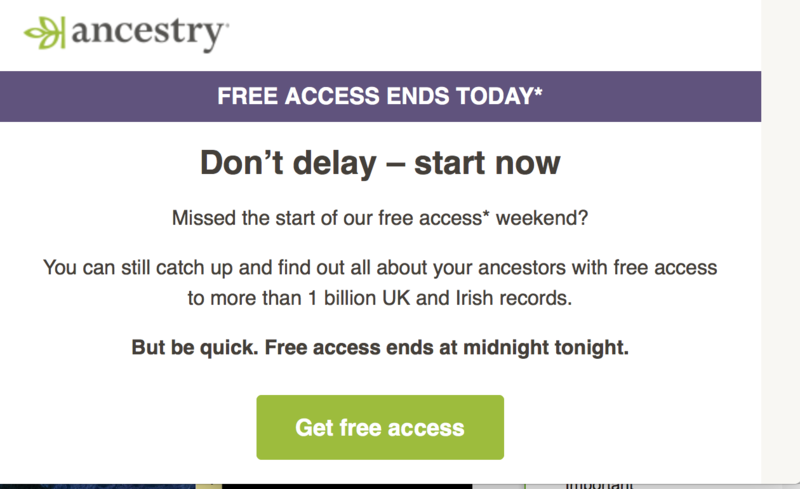 Ancestry.com uses various micro-commitment strategies. Sometimes, if a client won’t commit to a project, it’s because they feel it’s more complicated or more expensive than they realized. Then when all the bids come in, the reality hits home and they start dithering. Micro-commitments are a useful way to charm worried clients. In essence, they are small, non-threatening actions that start your potential client down the path to commitment. You could, for example, break a project down into segments and price them separately if it appears that the overall cost is a problem. Alternatively, you could offer the option of payment in installments at various project stages. On your website, this micro-commitment could take the form of a survey, with results that encourage the user to sign up for a newsletter or quote. You could also dangle a limited ‘special offer’ to get them hooked – a small free service, for example, or a discount or gift. Communication with the client is crucial. Whether through emails, phone calls, or some other medium such as Skype, your client needs to be confident that if they call on you, you will respond. One thing is sure: if you are slow to reply to clients, you provide time for doubts to surface. It’s crucial to provide effective, professional responses that fully answer any queries that arise. Make sure that if your client asks questions, your responses are also delivered as quickly as possible. This has been proven to significantly improve your chances, since winning proposals get to clients 26% faster. If you’ve already made a pitch, don’t feel that you must leave it up to the client to make the next move. Sometimes a brief, enthusiastic follow-up email or call asking how the process is going can be helpful, especially when you throw in a phrase like “We’re really keen to start” or offer to answer any questions they may have. When clients seem reluctant to commit, it can be due to apprehension about some part of the solution you’re offering – its costs and process, or the amount (or lack) of involvement they will have in it. If clients see problems with your proposal, it may make your bid lack credibility in their eyes. They may even worry that you can’t fulfill your promises, which is a real bid killer. Offering alternative solutions can be a useful strategy. If you offer choices at the bid stage (for example by suggesting a cheaper or quicker option), it can help clients feel more in control of what they are buying into. That will help improve both their confidence and enthusiasm, as well as the chance that they become a long-term client. Make sure that any choices you offer are clearly explained, so clients understand what you propose to do and the outcomes they should expect from each solution. You can even use this technique to upsell your services by including an option that may cost more than your ‘basic’ service, but which would provide additional benefits. If your client is reluctant to commit, showing them some love and making sure you’ve dealt with all the potential obstacles can really improve your chances of charming that important contract. Remember that often, reluctant clients simply need to be offered the right inducements to make a decision. Make sure you address any objections from the outset. Use Bidsketch to make client commitment easier. Be enthusiastic about the project and your client’s vision. Leverage small commitments to motivate clients to engage. Offer alternatives if you think your client may need them. Do you know any ingenious ways to charm clients to commit? Let us know in the comments section below!